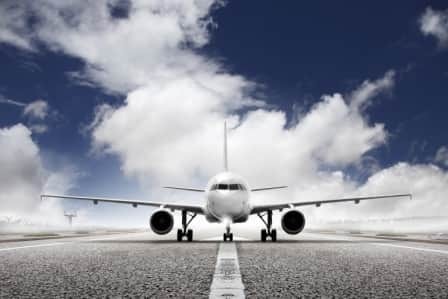 Aviation and Aerospace industries can benefit from BriskHeat’s composite curing/process temperature maintenance solutions, such as hot bonders and silicone rubber heating blankets. The hot bonders and heating blankets allow for fast and easy composite repair/ strengthening of damaged composite pieces with BriskHeat’s out-of-autoclave solutions. 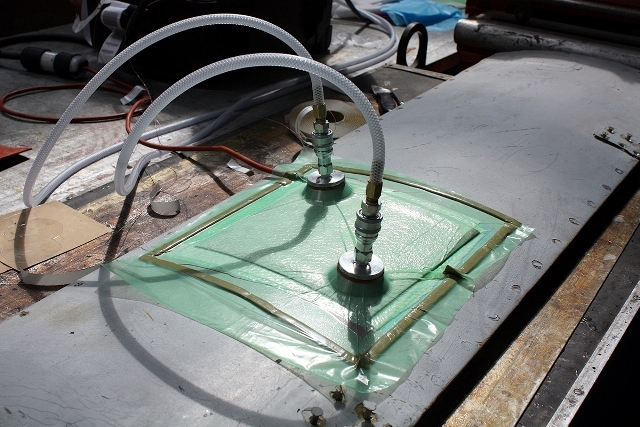 Using the easily transportable ACR® series hot bonders and a properly sized silicone rubber heating blanket, these repairs can be made on-site without having to ship out pieces for repair. Easily heat and vacuum composite parts in one easy step for debulking and composite curing with BriskHeat’s vacuum/ debulking table. Its single set-up greatly reduces overall time and cost associated with traditional debulking and autoclave curing. Another common application that BriskHeat can help within the Aviation and Aerospace industries is moisture detection in elevators and other aircraft components. Using BriskHeat NDT kits, end-users can perform these tests without damaging the component being tested. Today’s aviation & aerospace industry is utilizing the strength and weight benefits of composite materials more and more. Unfortunately damage to these composites often occurs from weather conditions, rocks, bird strikes, military activity, and more. Special equipment and technique is necessary to repair damage or even to make structural alterations and modifications. 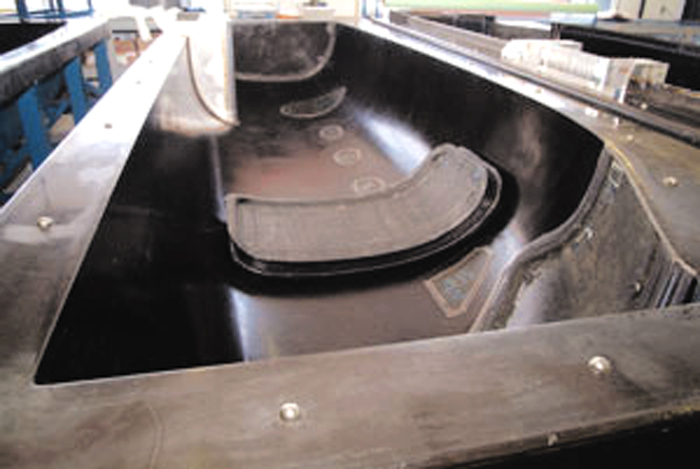 The composite industry frequently uses molds or tools to manufacturer composite structures. These molds are usually aluminum and are used to make composite structures with pre-preg composite material.